Using hybrid vehicles to save fuel, Enviro Shuttle passes on the savings in the fare to and from the Redmond Airport to their passengers. Providing private transportation in a green way to keep Central Oregon’s skies blue, they also offer a volunteer rideshare program to those in a party of one to three people to save congestion on the road, emissions, and the fare. Car seats and boosters are provided at no extra charge. You can text, call, email, or schedule online to book a ride. If you provide your flight number if you’re getting picked up at the Redmond Airport (RDM), they’ll track your flight to ensure someone will be there to pick up even if there are delays or your flight arrives early. Check out their online promotions to save even further. 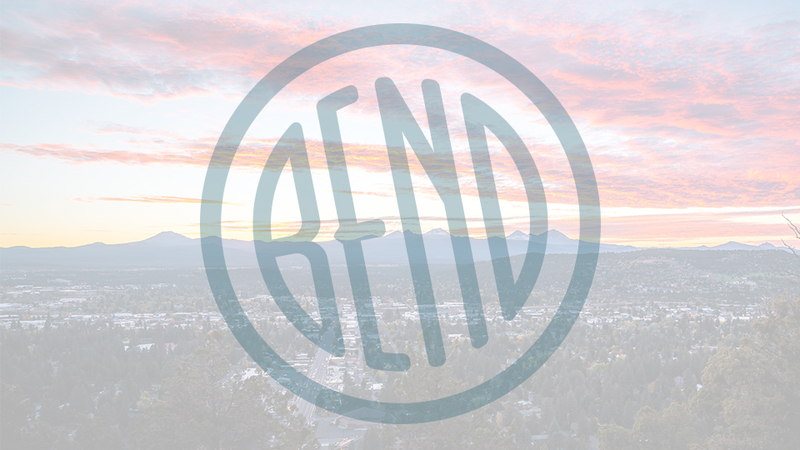 Rates from Bend (within city limits) to RDM are $33, from Sunriver, $60 and Black Butte Ranch, $56. They’ll also happily take you between points anywhere else in Central Oregon, just call for rates and to make reservations.